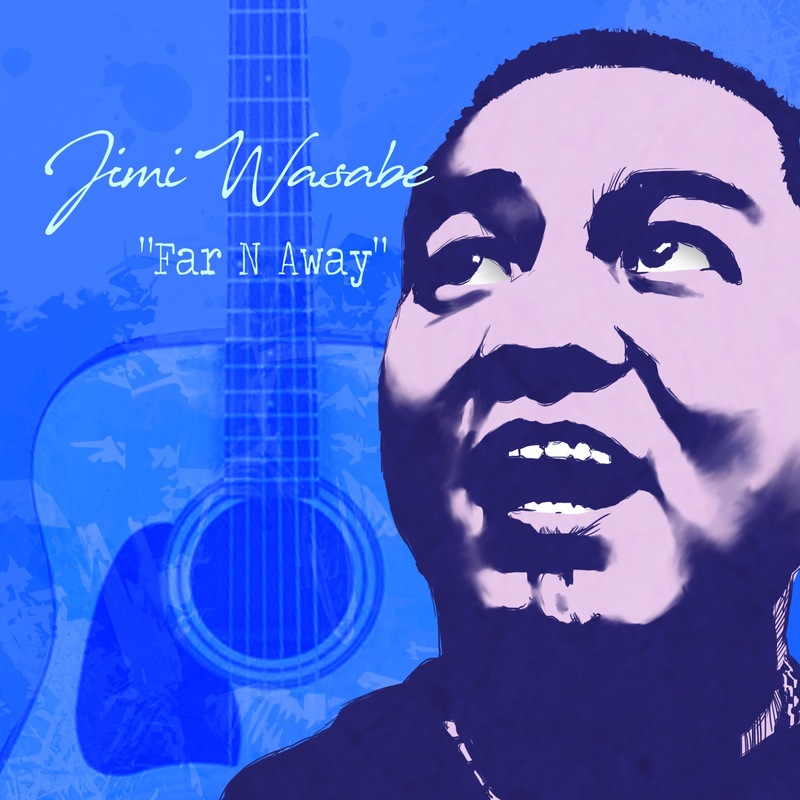 A versatile and multifaceted take on Acoustic-forefronted R&B and sensuality, this upbeat single by Canadian recording artist Jimi Wasabe really shines with his articulate vocal range, clever lyrical content, and melody driven hooks. “Far ‘N Away” is a very charismatic exercise of many positive moods. Between the tenderness of the verses, vocal vibrates, and a strong chorus to add in the fibers of energy, this track has many elements that really make this song the gem that it really is. With influences ranging from Al Green to Usher, this is a really fun and well put-together love song with some extra added flavor. It’s a track that stays with you, and has that staying power only good melodies can achieve. And this really puts Jimi Wasabe‘s songwriting and performing talents right in the forefront with a strong and solid impression. There is also a universal sound to Wasabe‘s approach. His dynamic acoustic stylized signature sound has great radio sensibility, and his genre can be booked at just about any Venue or Event that has an audience eager to hear a very uplifting and lovable style and image that Wasabe has been making his mark with. Once you take a listen to “Far ‘N Away” yourself, then you’ll realize just how high his likability factors are, and just how brilliant this song is.